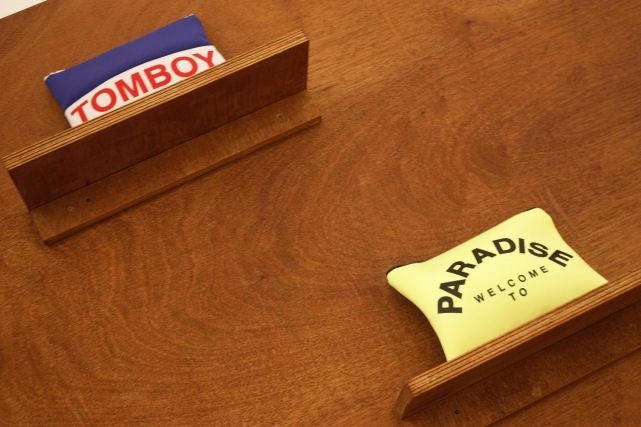 'Welcome to Paradise'-logo on the sweaters. Love, love love. The available colors? Neon yellow, black & white and Blue & red. sold in 3 stores worldwide (ofcourse, the webshop too)! Are you a fan of Filles a Papa? What do you think of the swimwear collection?